Join your neighbors and the rest of the White Hall community to watch the color and pageantry of the annual Founders Day parade starting at 10:00 on Saturday morning! The parade route starts at the U.S. Post Office and runs north on Dollarway Road through White Hall, then turns left on Anderson Avenue towards City Park. Better yet, get your group together and actually be in the parade, whether you march, ride or roll! There is no cash entry fee to be in the parade, but you must contribute at least ONE NON-PERISHABLE FOOD ITEM PER PERSON in your group for the White Hall Food Pantry. Also, bring bags of candy to toss to the crowd from your float. 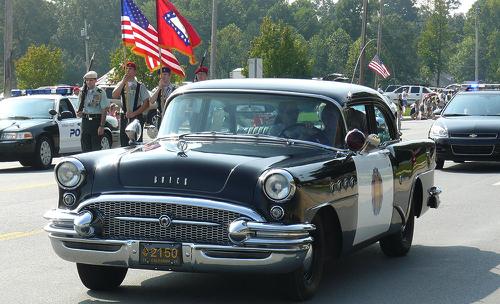 For more information about the parade, call Joe Spadoni at 870.543.0587 or 870.247.5502. Fax 870.247.4870. © 2019 White Hall Chamber of Commerce. All Rights Reserved.